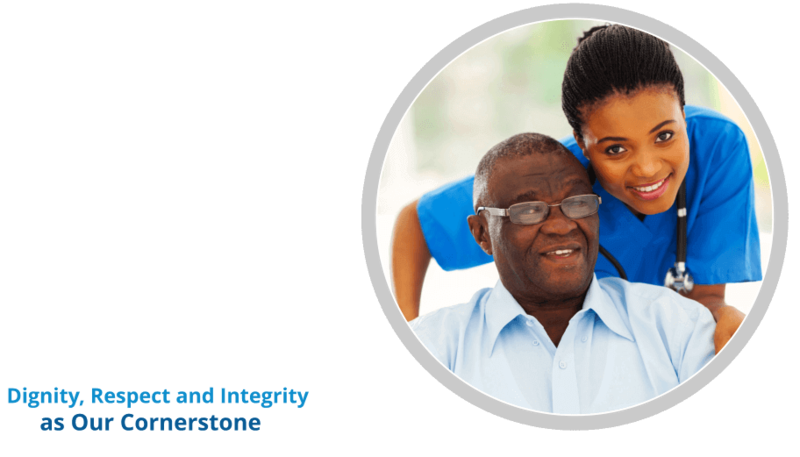 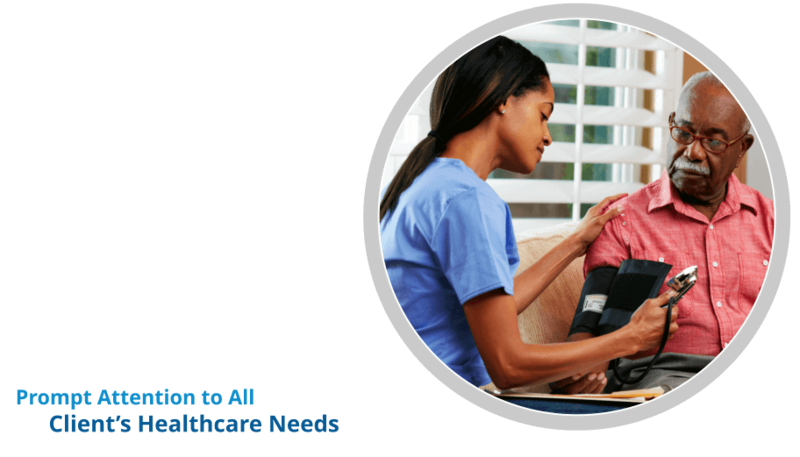 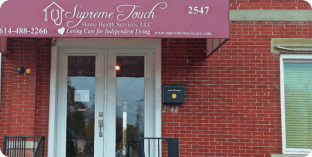 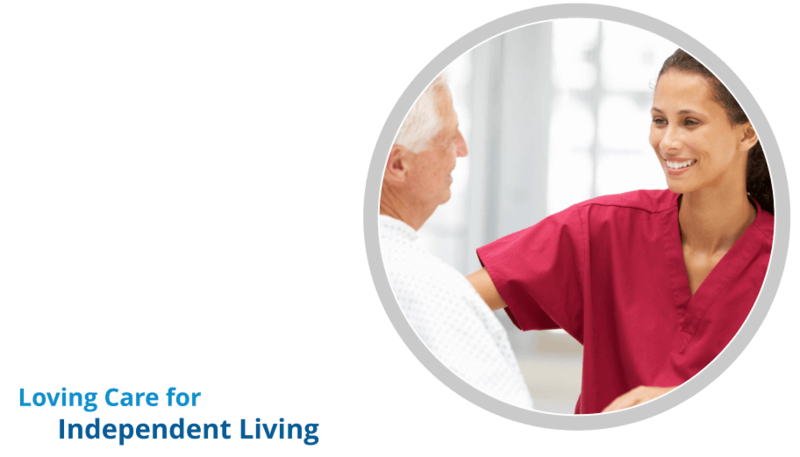 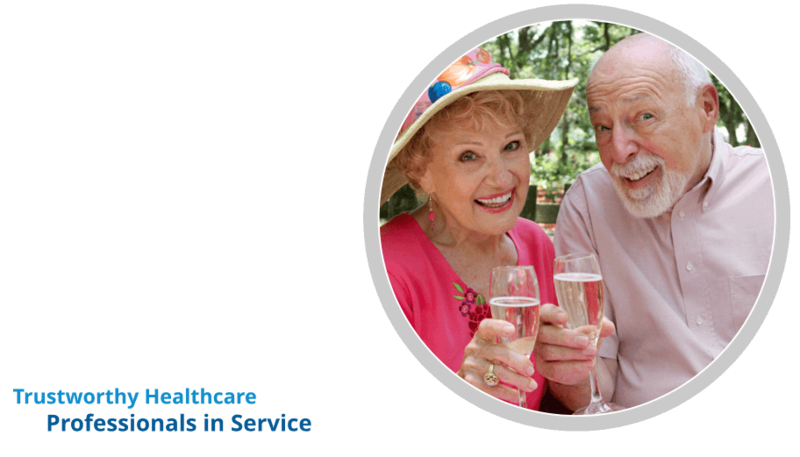 Supreme Touch Home Health Services Corp. strives to deliver great services for Home Health Care in Columbus Ohio. 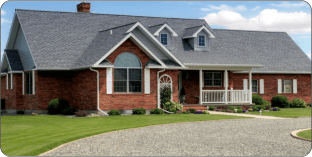 The clients you refer to us are important. 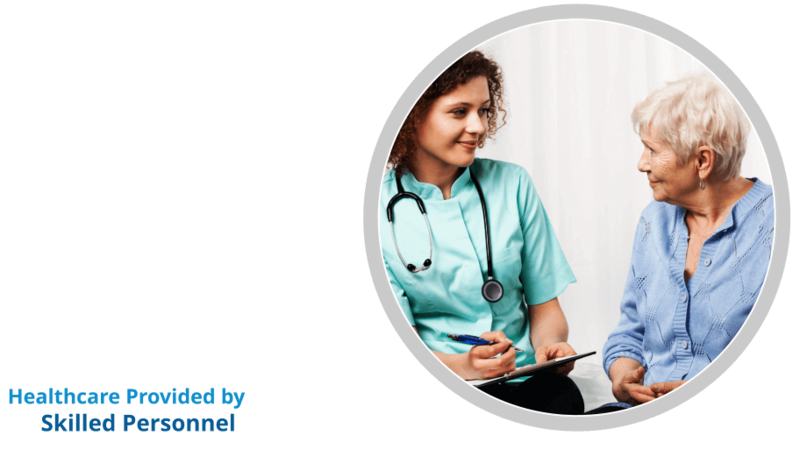 Please send them online.